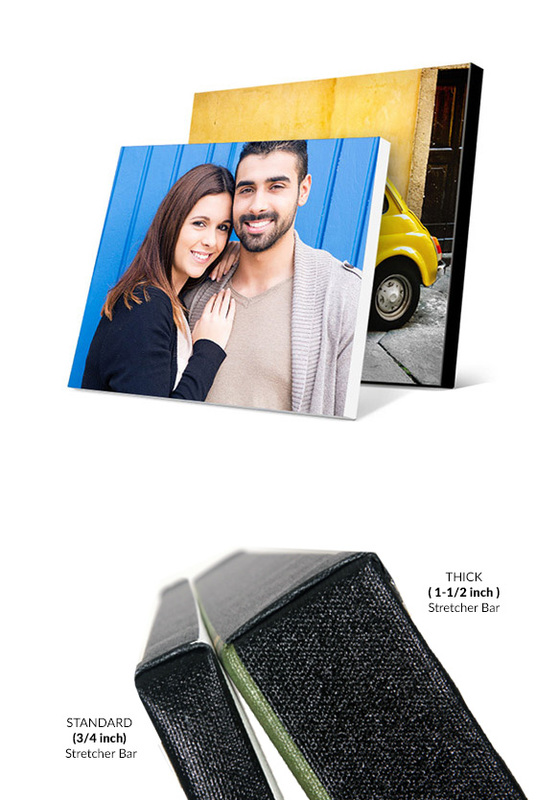 Create museum quality prints from snapshots with ease with Photography.com. Your image will be printed full-frame and will stop at the front edge of the frame. 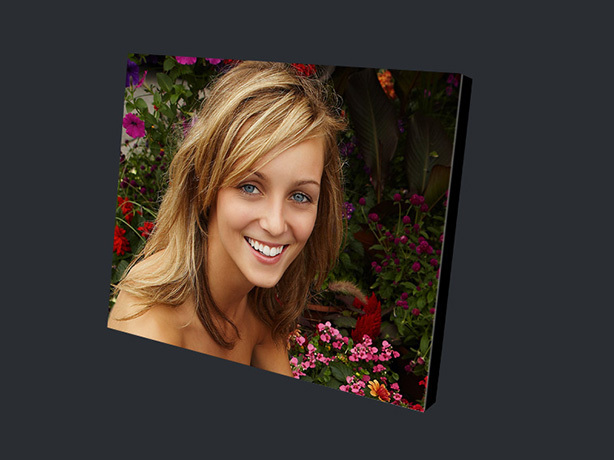 This style of canvas is found in museums, art galleries and now your home! Go a step beyond the traditional Canvas print and embellish your image with colored edges. Museum wrapped prints feature your image on the face of the canvas with edges in black, white or a color of your choice. Images are stretched over a kiln dried pine wood frame. Prints arrive ready to hang and do not require a picture frame.